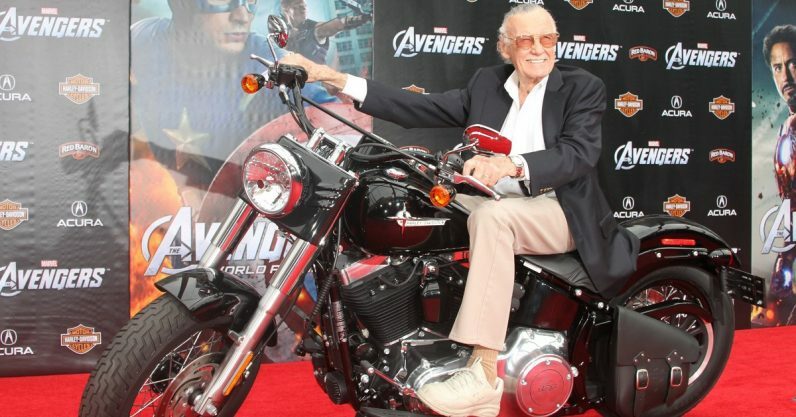 Stan Lee, former editor-in-chief of Marvel Comics and the creator of some of the most popular superheros in the world, has died at the age of 95, says TMZ. For those somehow unfamiliar with his output, Stan Lee was the man behind several of Marvel’s most popular characters. If you seen a popular movie in the last ten or fifteen years, it probably starred one of his creations. Along with legendary artists such as Jack Kirby, Lee created the likes of Spider-Man, the Hulk, the Avengers, the X-Men, Daredevil, Black Panther, Doctor Strange… the list is long enough to keep you here for hours. Lee first started with Marvel — then called Timely Comics — as an assistant in 1939. One of his earliest creations that stuck in the public consciousness was The Fantastic Four, which debuted in 1961. His characters have remained a staple of popular culture ever since, renowned for their recognizable flaws and sympathetic personalities. In recent years, Lee is perhaps most recognizable for his multiple cameos in works based on his characters. Spotting him in Marvel movies has become a common pastime among fans, and he made a notable appearance in the PS4 Spider-Man game, released earlier this year.